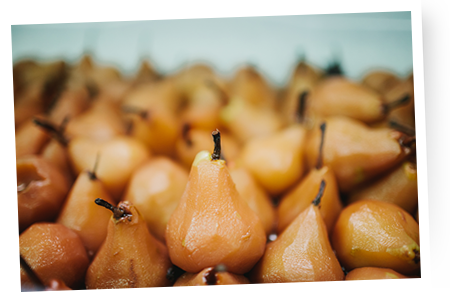 The Pickled Pear is your catering solution… individually tailored packages to suit your needs or budget. Whether it’s a corporate event, conference, wedding reception or small private affair, we will cater for you at the venue of your choice. Christine Delpero – who established the Pickled Pear – and her experienced team would love to hear from you.